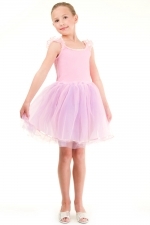 Do you have a daughter taking dance who needs a new leotard? A daughter who loves to play dress up and dress like a princess? Are you looking to get an early jump on your kids’ Halloween costumes? If so, you may want to check out MamaSource’s latest deal. 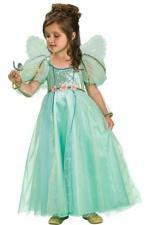 The Princess Dress is offering $15 off a $30 purchase. Shipping is not included and starts at $5. This post contains affiliate links which help support Mom’s Plans.